When the original DiST® ( Dissolved Solids Tester ) was first introduced, conductivity and total dissolved solids measurements became easy and affordable. 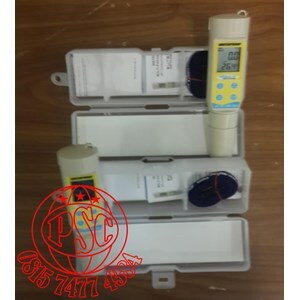 The DiST’s ease of use, in combination with its affordability, made it the standard in EC and TDS measurement. Hanna continues the standard in EC and TDS testing with the DiST®5. 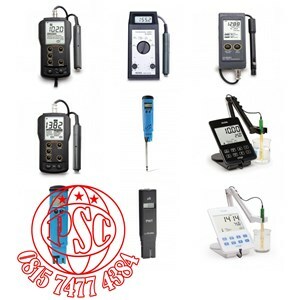 This tester includes features such as a replaceable graphite electrode, adjustable TDS ratio, °C or °F measurement, Automatic Temperature Compensation ( ATC ) with adjustable β, battery level indicator, stability indicator, automatic shut-off and automatic calibration.